Why is the Japanese market attracting new – and significant - publishers? And what opportunities do we see in the market and how should advertisers tap into it? 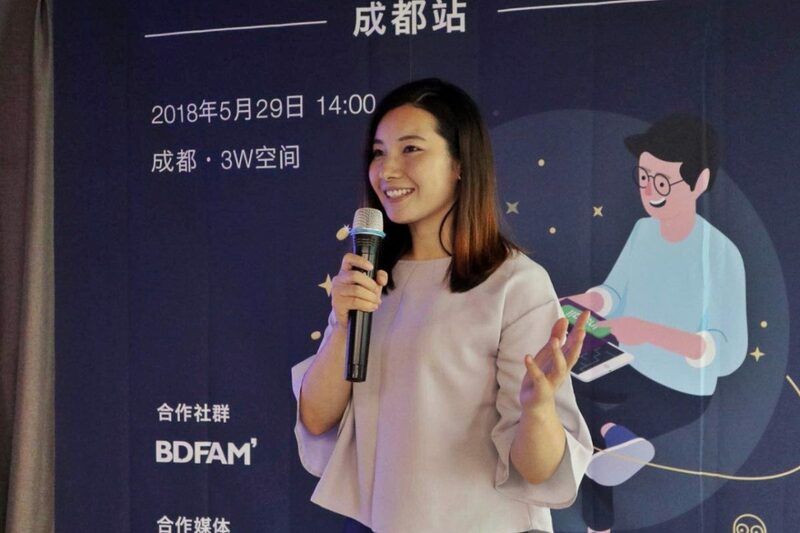 On May 28th Mobvista and App Annie teamed up to hold an event in Chengdu focused on helping local mobile games publishers to publish and promote their games overseas. Business, traffic, and advertising professionals from Mobvista, App Annie, Adjust and Magic Prime attended the event. Below is an extract from a presentation by Luo Shan, Mobvista’s Vice Director of Traffic Development. 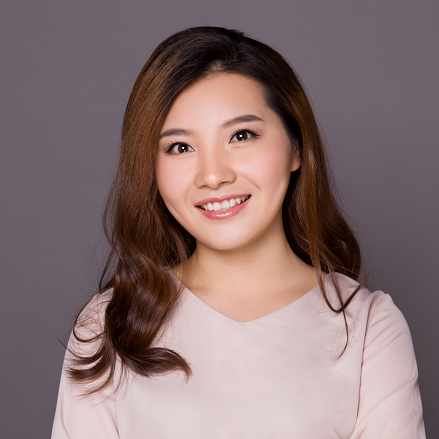 Based in Mobvista’s Tokyo office, Luo Shan is part of the Mobvista team dedicated to helping global advertisers promote their games in Japan. This year we have seen a rising number of advertisers entering the Japanese market, including significant players like Tencent and NetEase. Why is the Japanese market attracting new – and significant – publishers? And what opportunities do we see in the market and how should advertisers tap into it? In the last year or so, Japan has become a significant target market for Chinese mobile games. After making good progress in building market share in Southeast Asia, Europe, the United States, the Middle East and Russia, Chinese mobile game developers have now turned their attention to the world’s third-largest market for mobile games. According to data from analyst firm Newzoo, Japanese gamers are the world’s biggest consumers of video games. However, Japan is also a market unlike any other and it can be very hard to navigate it for companies that don’t have a local presence or experience of targeting Japanese gamers. For that reason there are now a number of companies that can help publishers understand the market opportunity for mobile games in Japan, and how to build an effective user acquisition strategy. Mobvista provides full service to gaming publishers and advertisers in Japan, helping build promotional campaigns from pre-launch through post-launch. Based on our experience, there are 5 main steps you need to take to promote your game to Japanese gamers. “Warm up” is an essential stage for entering the Japanese market. In Japan and Taiwan, the most used method before the game release is “pre-registration”. When working on a game launch, the pre-launch phase starts one month before the actual game launch. Japanese players have a habit of browsing game sites, so these serve as good channels to start seeding information about the game to enthusiasts, in order to start building buzz and anticipation. To create more hype around the game before the official launch you can also provide exclusive access to gamers on such sites through a sign-up process. Sometimes advertisers can attract more people to pre-register by offering incentives as well. There are also several ways to use paid promotion to build anticipation and drive these pre-launch registrations. 1: CPI-based pre-registration campaigns. This type of media charge advertisers for each pre-registration sign-up. Gamewallet, smartgame and lodbi are some of the sites that offer this. 2.CPC-based pre-registration campaigns.. Rather than charging by the number of sign-ups, with a CPC campaign the site charges based on the amount of traffic driven to the sign-up page. Japan’s largest websites nend and i-mobile are some of the better-known sites that run CPC-based campaigns. 3.Media coverage. As with every other market, you can also organically promote your game through positive media coverage, tips and strategy guides, website reviews, and also paid media advertorials. Some of the top sites in Japan for this kind of activity are Gamewith and game8. The biggest website in Japan for running any kind of pre-registration campaign is https://www.yoyaku-top10.jp. You don’t need to pay for promoting your new game on the site, but you have to pay if you use “gashapon”. For games which are new and unfamiliar to Japanese gamers, increasing the games’ app store rankings has obvious advantages. Advertisers can use various promotion channels to increase the ranking of a game in a short period of time[Should we not mention what these are?]. Increasing discoverability of the new games will certainly attract organic downloads. Boosting the ranking of a game is also a relatively low-cost promotion method that’s especially effective for games in the early stage of a launch. In Japan these platforms work exactly the same as anywhere else – so it’s not worth going into any detail here. LINE is really important in Japan, as it has a huge audience base. Line’s MAU (monthly active user) is around 70 million. As Japan’s most popular communications app it is different from Facebook and Twitter because of its widespread use in rural areas. 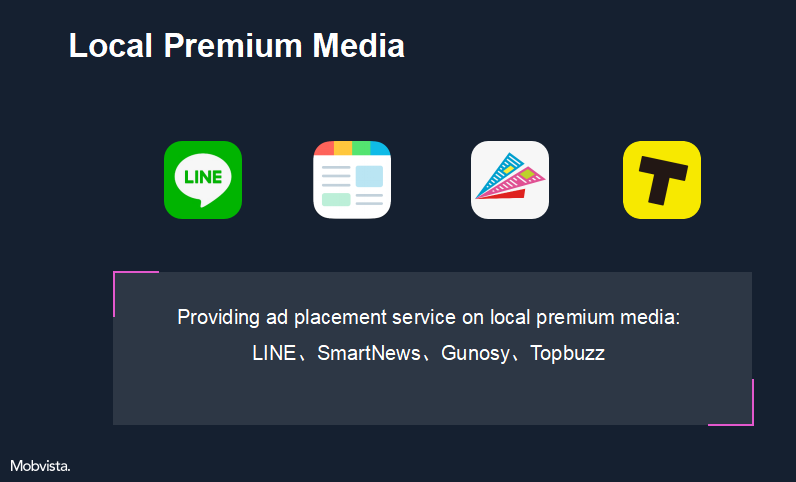 LINE’s most popular advertising formats include native banners, native video, and “friend circle”. [What is this? ]The advertising on LINE is mainly in Japanese. The overall performance of Line campaigns is strong; based on a previous campaign we ran for on a Taiwanese game, a cost of 4 dollars per install or even lower can be achieved, with a positive ROI overall. SmartNew is a well-known news app in Japan, it has more than 25 million registered users and a MAU of 6.7 million users. The average user spends 12 minutes on it every day. Most of the people that use the app are aged between 30 and 60, but the number of younger users is increasing year by year. Its advertising formats are primarily native display and video ads. It supports multi-tag targeting such as by gender, age, region, hobbies, and lookalike. Currently, SmartNews has been performing well with advertising for e-commerce and finance services, plus more general brand-led advertising. Like SmartNew, Gunosy is a news curation app that covers a wide range of news from entertainment news to political news. It has 22 million registered users, making it the big competitor with Smartnew. However, what makes Gunosy different is it’s other apps. NewsPass is a news product with more than 5 million installs, and LUCRA is an app specifically designed for women to share cosmetics and beauty knowledge. The ad formats for these three apps are similar to SmartNews’, which features native display and multiple labels. The big difference between Gunosy with Smartnews is that Gunosy has more apps and a more diverse audience, meaning it provides a good source of exclusive traffic. Topbuzz is the overseas version of toutiao.com and saw rapid growth in the number of subscribers in 2017. Since it’s owned by a Chinese company, placing ads on Topbuzz requires companies to have an account on Toutiao’s ad platform – something Mobvista can help advertisers with. Its users are very loyal, spending approximately 40 minutes a day on the app, and watching more than 30 videos per day per user on average. 3. Content distribution platforms: Outbrain, Taboola, PopIn, etc. Although not especially high quality, these sites get a lot of clicks, and therefore can generate a lot of traffic. We recommend experimenting with these kinds of recommendation platforms alongside more conventional UA advertising. The traffic generated by online influencers is a hot topic this year. In the Japanese market, influencer marketing is especially important. To name a few traffic providers, newestage, a live broadcast platform, and bitStar, a Japanese online influencer agency, are some of the best known. Gameplay, game tips, and live gaming sessions can all be live streamed by influencers, with fans always keen to try out the games that the influencers mention. As well as online influencers more traditional outdoor advertising is also an important promotion method that many Japanese advertisers or brands will choose. Japanese outdoor advertising can generate huge awareness. For example, in the Greater Tokyo Area the urban population is some 28.15 million, of which 60% usually take subway 7.8 times every week on an average. So that’s almost 132 million opportunities to get your app seen every week. As a game grows its player base over time, player churn becomes a significant issue. So retaining and regaining those users is an important factor in the success of a game. There is no easy fix for this, other than to say it needs an ongoing mix of online and offline activity to keep players engaged. The way the actual game itself engages with players also has a big effect on retention. Japan has one of the most mature and competitive markets for mobile games in the world, and it is the third most important market after China and the US. With so many local publishers and popular Japanese franchises it is difficult to launch into Japan from outside, but not impossible. Perhaps more than in other markets, the pre-launch phase is really key, with many Japanese gamers happy to pre-register for a mobile game ahead of launch. On top of that a good mix of conventional UA activity plus outdoor advertising plus engaging with social media influencers is the best blend for a successful launch campaign.